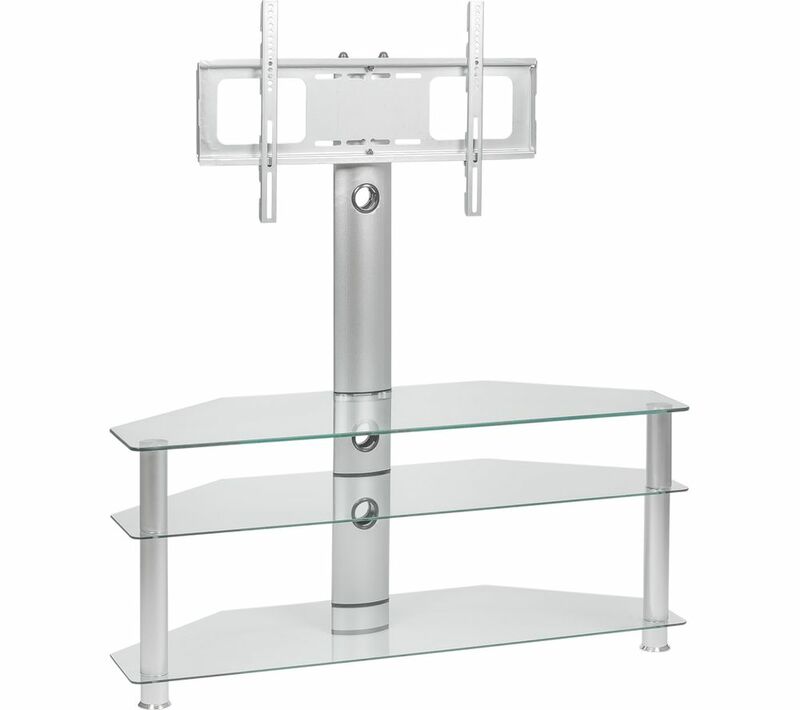 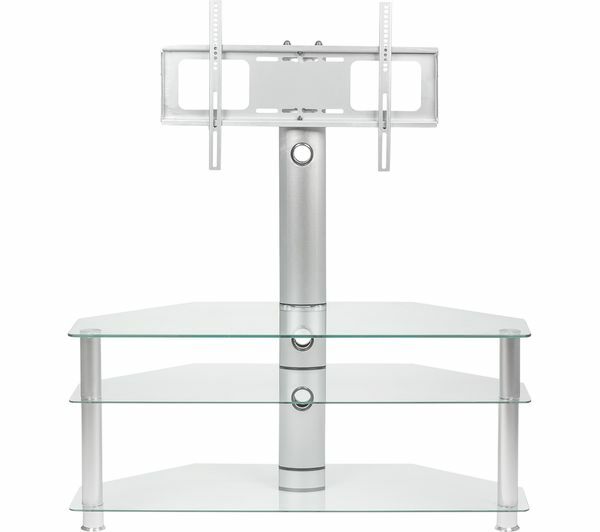 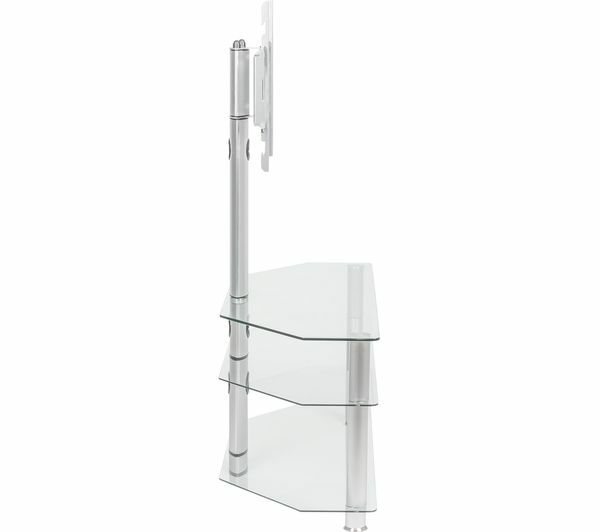 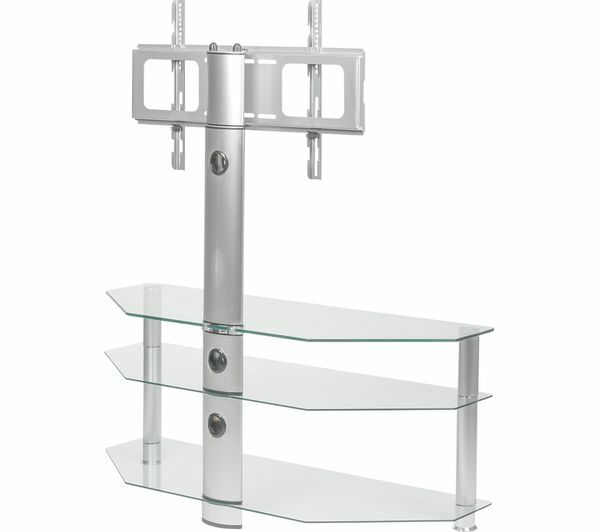 Find the perfect height and angle for your television with the cool and flexible MMT Rio SCC61 TV Stand with Bracket. 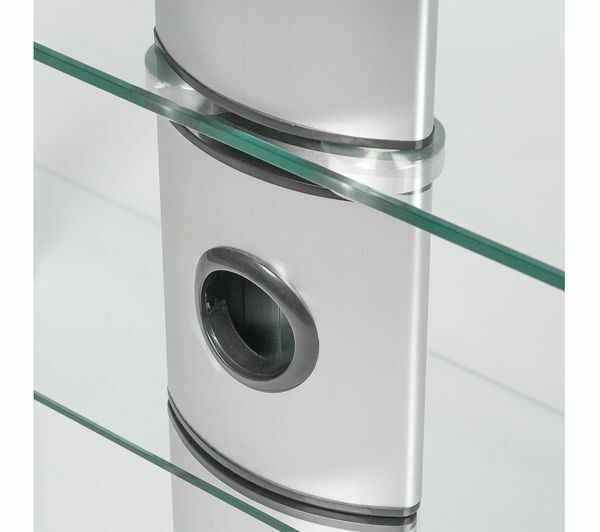 The bracket has three different height positions and swivels 45° left and right so you'll be able to customise for the room you have it in. 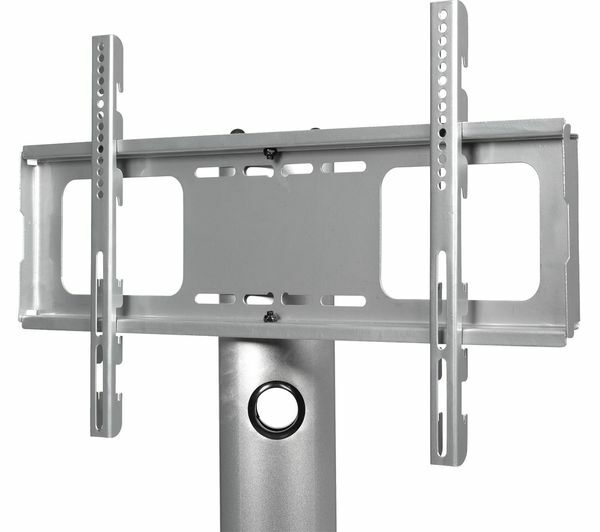 The strong rear column can hold up to 50 kg and a screen up to 65” in size with a 600 x 400 VESA mount, and has cable management slots to keep things neat and tidy.